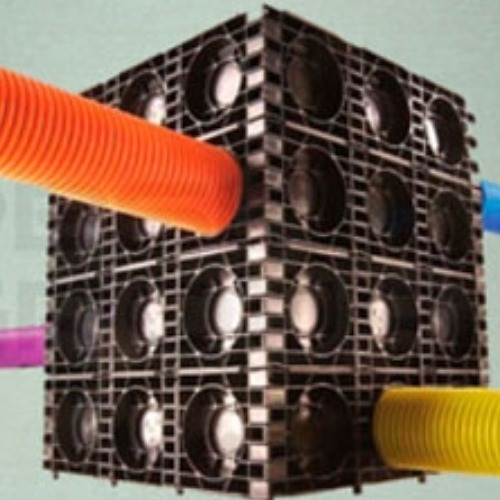 Used specifically for cabling electrical services, this ducting is approved by utility suppliers. 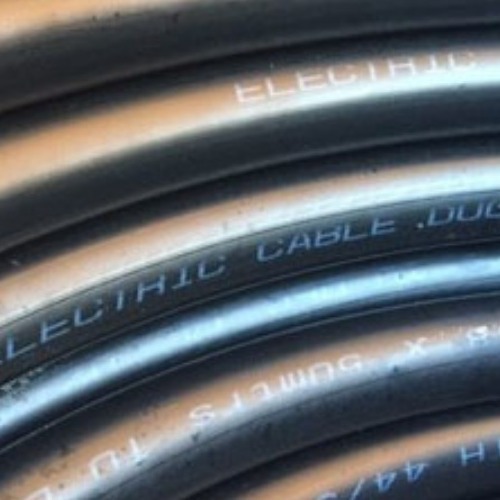 The words "Electric Cable Ducting" are marked on the duct walls, which are smooth both on the inside and the outside. Hockey sticks, meter boxes and warning tapes are also available in this section.